The First Persian Empire included 49.4 million people at its height! The First Persian Empire included 49.4 million people at its height, which was approximately 44% of the world’s population at the time. It lasted from roughly 550 B.C. to about 330 B.C., extending from Anatolia (modern-day Turkey) and Egypt to northern India and Central Asia. It also included the great trade region of Mesopotamia. The First Persian Empire is also known as the Achaemenid Persian Empire. 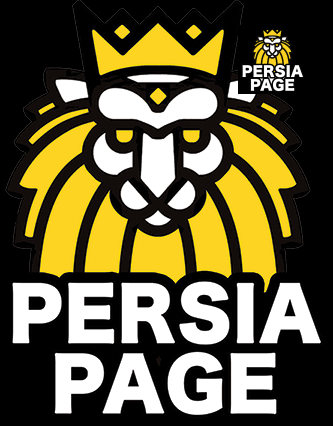 The Persians are the predecessors of modern-day Iranian people. Originally they were nomadic tribes, and it was only when Cyrus II appeared that these loose groups of people joined to form a federation of sorts. Standing together, they overtook the shah (king) of Persia, Astyages of Media. King Astyages controlled most of Iran and eastern Anatolia, and when he faced Cyrus in battle and lost, the balance of power in the Near East took a sudden shift. Shortly after, the Lydians of Western Anatolia attempted to take advantage of this swing in power to conquer the new land that the Persians had just acquired. King Croesus of Anatolia pushed east toward the Persians in the fall, but then fell back in the winter. Apparently, there was a custom that fighting stopped during the winter. So when an indecisive battle along the Halys river (in modern-day Turkey) occurred in the fall and didn’t provide a conclusive end to the conflict, King Croesus returned home to the Lydian capital at Sardis and planned to resume the battle in the spring. Cyrus, however, did not adhere to these traditional rules. Instead, he followed the king back to Sardis and sacked the unsuspecting city. Sardis was the richest of the Ionian cities—the area had minted the first coins just a few years prior. Now, all of this was under Persian control. Cyrus may have spared Croesus’s life, but then again, Cyrus had a reputation of sparing leaders so that he could ask them for their advice in running their own countries.